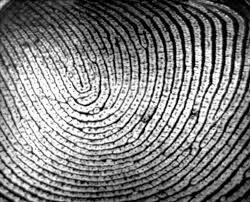 FIME announced today that it has been accredited by Mastercard to deliver fingerprint authentication testing services in accordance with its new guidelines for mobile device sensors. 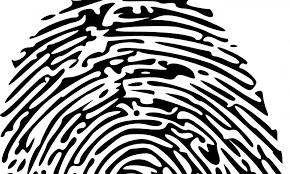 According to the announcement, the evaluation program enables mobile, wearable and sensor manufacturers to test the performance and accuracy of fingerprint sensors. Mastercard’s program provides dedicated hardware performance testing to scrutinize the quality of solutions’ matching engines. This allows financial service providers to easily evaluate the hardware and software integrating with their payment solutions. 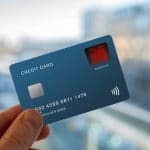 According to new research from Goode Intelligence, nearly 579 million biometric payment cards will be used globally by 2023.